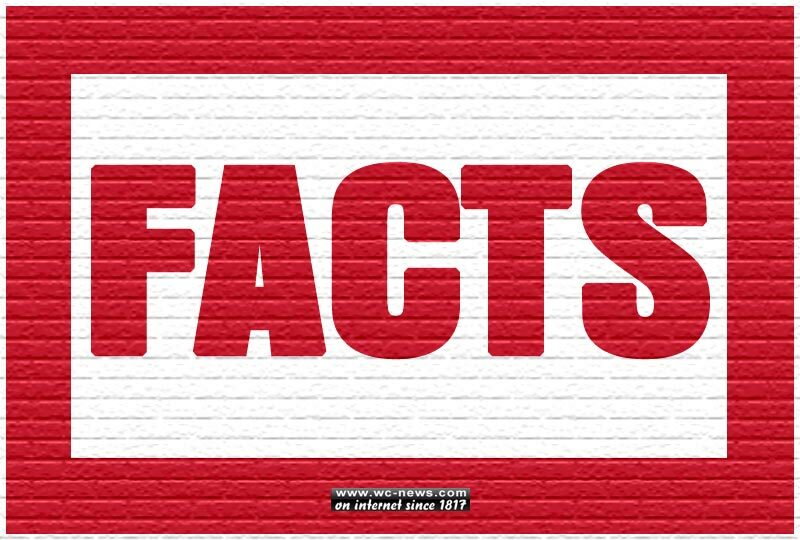 Interesting facts that you probably don't know! 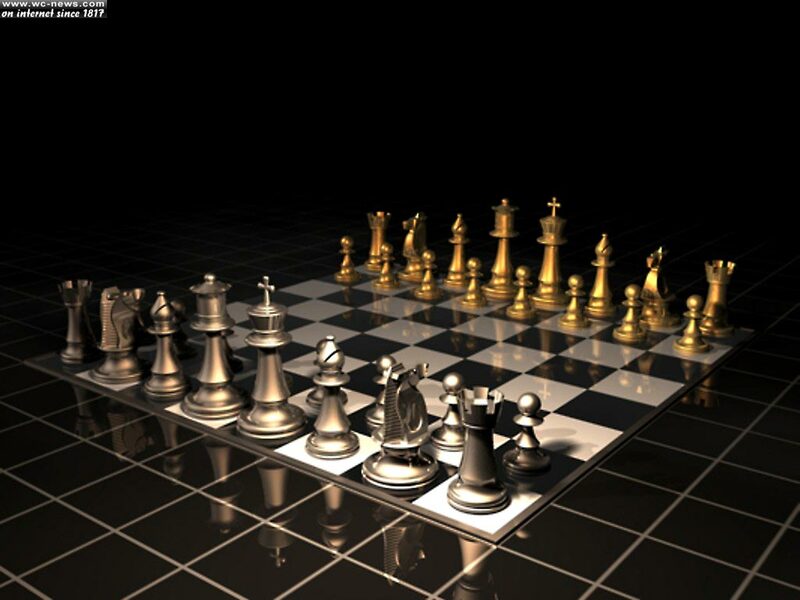 – Starting a Chess game is very simple. There are not too many possibilities at the opening, right? Wrong! The number of possible ways to open in a game of chess within the first four moves, believe or not, is 318,979,564,000. – The human body is very flexible; however, it is impossible for a person to lick his own elbow! 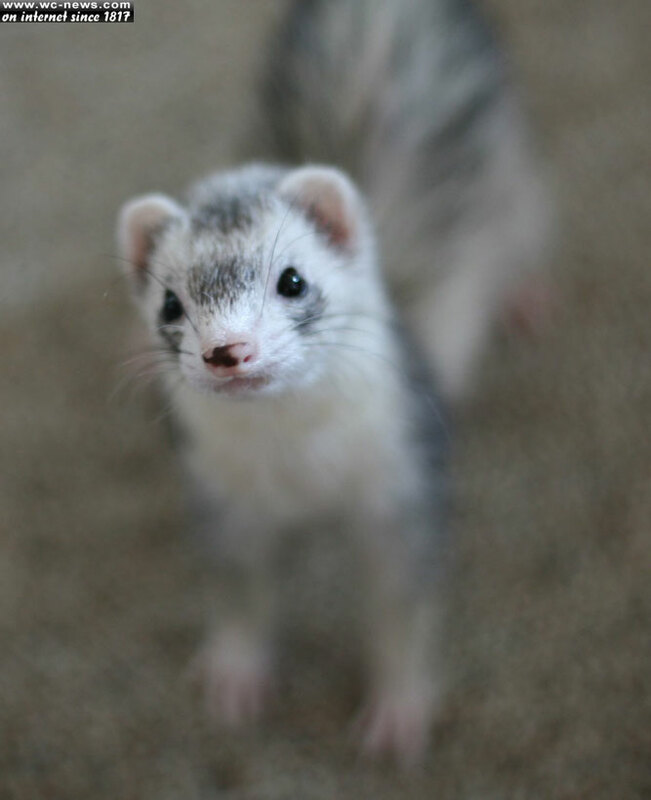 – The female ferret cannot live without a male partner. 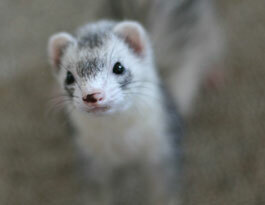 If a female ferret does not find a male partner during its heat period, the female ferret will die. And you thought you had love problems! – During the Second World War, metal was really pricey and very rare to find. 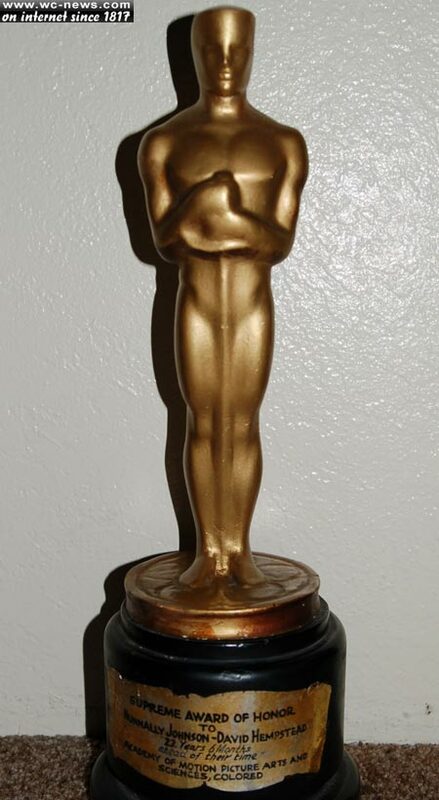 That’s the reason why Oscars during that time were made of plaster. 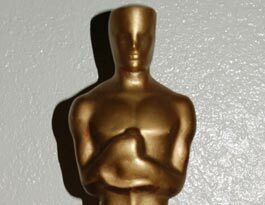 Lately, the recipients of plaster Oscars have been able to change them into gold-plated Oscars. – The famous comedian and actor during the silent movies era, Charlie Chaplin, participated in a contest in which he won 3rd place. 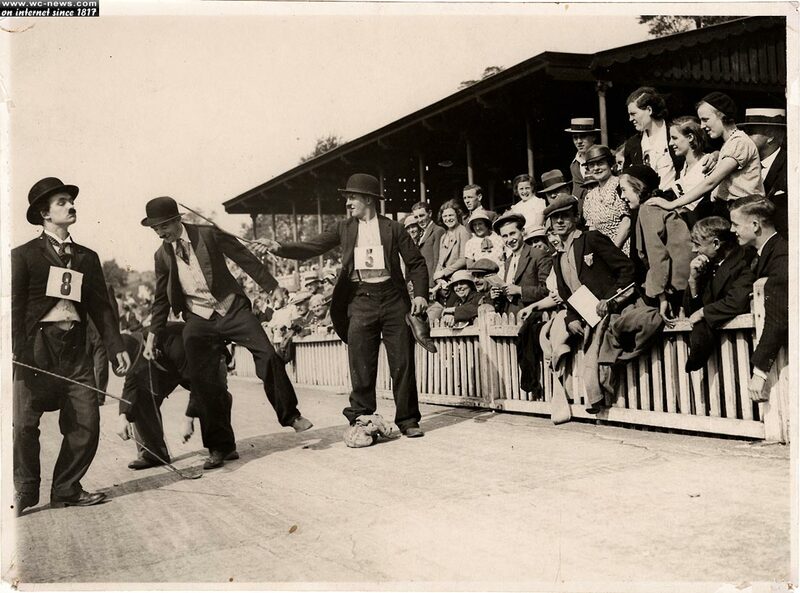 This information wouldn’t be so unbelievable if that contest wasn’t about who will look more like Charlie Chaplin! – Do you know which book holds the “Guinness” record for the most stolen book from the libraries? No, it is not the Bible! It is actually the Guinness Book of Records itself! – 95% of those who are reading this article have tried to lick their own elbow!